In the seemingly never-ending lists of Linux Foundations, OpenSwitch has become an Linux Foundation project. HPE has been leading this effort to build network operating systems for Enterprises and has reached the one year milestone. OpenSwitch is an open source, Linux-based network operating system (NOS) designed to power enterprise grade switches from multiple hardware vendors that will enable organizations to rapidly build data center networks that are customized for unique business needs. A transition to Linux Foundation provides a forum for companies to participate since they have rules, processes and procedures for open source propagation. 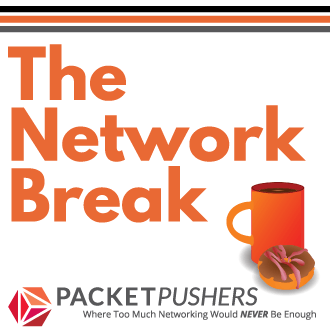 Members and participating organizations include Barefoot Networks, Broadcom, Cavium, Inc., Edgecore Networks, Extreme Networks, Hewlett Packard Enterprise, LinkedIn, Marvell,Mellanox Technologies, Nephos Inc., P4.org, Quattro Networks, Inc. and SnapRoute. A good and hopeful start to an Enterprise Operating System that could become a solution for some customers. 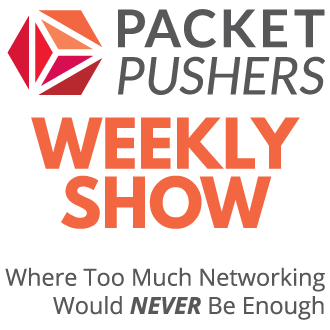 Open Networking Linux, Openswitch and Dells’ OS10 are the three leading contenders in the free and open market. I’ve been attempting to maintain a list of NOS’s that I know here and there are a lot of choices in the market. I’m still not sure whether this list is too long. In open source, too many choices can stifle progress. On the other hand, can there be too many ? After years of limited choices and limited flexibility, choice is fantastic. 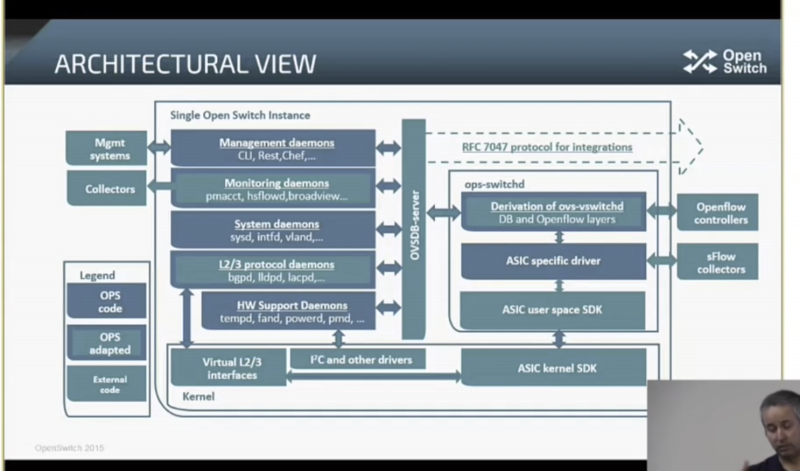 If you want to know more about Openswitch, here is a Tech Field Day presentation that explains the architecture and the project that HPE wants to promote.